Enjoying the Mercedes-Benz Fashion Festival Brisbane and more glamorous white inspiration. Enduring Love :: Balenciaga spring/summer 2006. 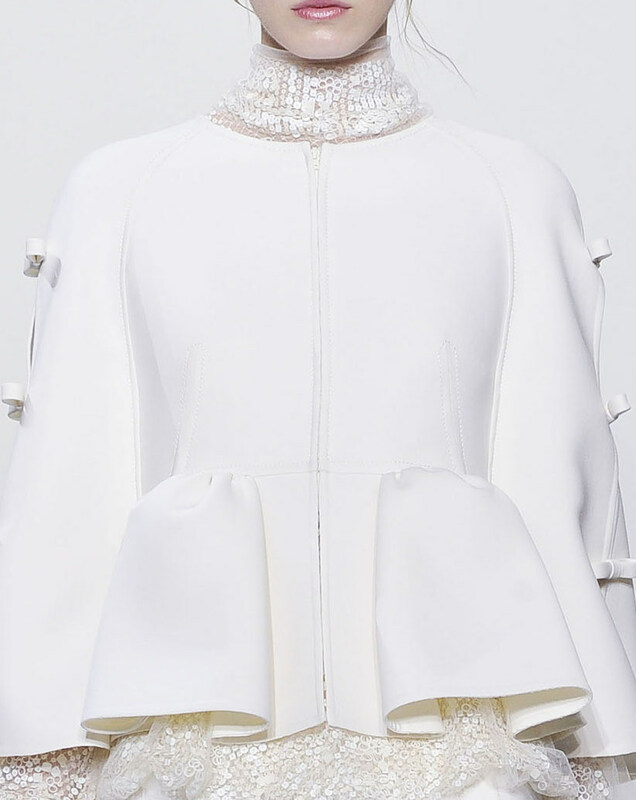 In love with another Nicolas Ghesquière creation! Beautiful and masterful :: A classic collection by Nicolas Ghesquière for Balenciaga spring/summer 2006. Image: Balenciaga under Nicolas Ghesquiere, Spring/Summer 2006. Snow white ice queen ~ I adore Alexander McQueen creations. Floating by in a Giambattista Valli gown. Giambattista Valli is an Italian fashion designer from Rome, Italy. His collections, both ready to wear and Couture are presented during the fashion week in Paris. Designer Alice Temperely created an elegant feminine design for her Spring 2012 collection. 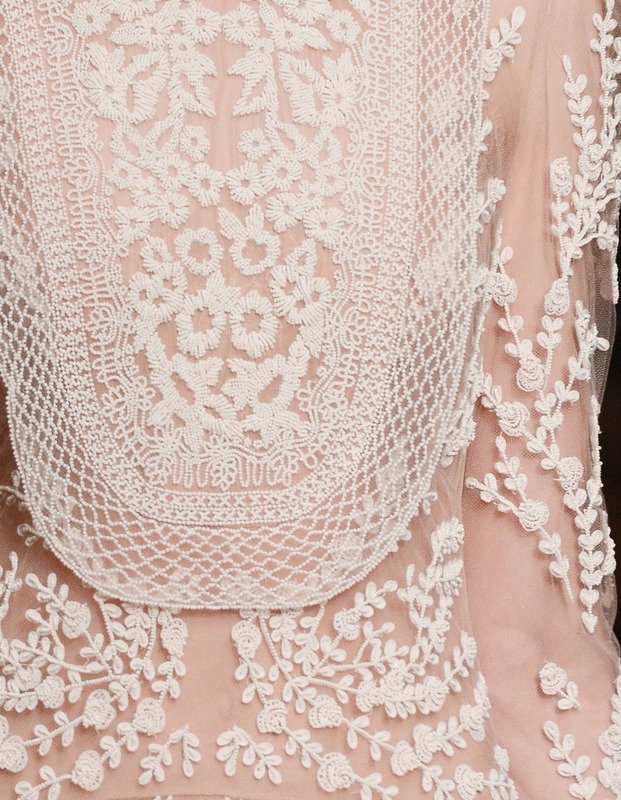 Image: Temperley London Spring 2012. A Midsummer Night’s Dream :: Exquisite beading and embroidery in this Chanel Couture Spring Summer 2013 gown. In honour of Diner en Blanc, I thought I’d post a beautiful white image each day. Image: detail Dolce & Gabbana.